Being a very sensitive child I would pick up on people’s physical pains, emotions and thoughts and take them on as my own. As a child, I was always aware of my sensitivity and did not like it. In my twenties I began to experience constant physical symptoms suffering from my stomach, tightness in my chest, breathing problems and tiredness. In 2005 my uncle passed away and as I sat alone with my grief I felt someone hold my hand. Every time I thought of him I would feel someone hold my hand. I learned that this was my spiritual support letting me know that all is well. With the support of my spiritual guides, I began to work with energy on understanding my sensitivity and my unique energy. I began to recognise feelings, thoughts and emotions that were not mine but I was holding onto. I learned how to separate other people’s energy from mine and I became strong in my energy. I began to direct my own life and I have never looked back. My abilities opened up and I began seeing energy all around me. I learned how to look after my energy by being in tune with my physical body, emotions, thoughts and my spiritual support. I finally learned to embrace my sensitivity and use it as a powerful tool to help other people heal and understand their own unique energy. When a person comes to me either on a one to one or in a group setting I look at their energy. I can pick up on their physical pains, illnesses, emotions and thoughts and this helps me to explain to a person where they are in their life and what thoughts/emotions and experiences are impacting on their wellbeing. Working with spirit world offers an opportunity for them to give further clarity to a person to help them move on in their life. As each individual is so unique and wonderful I explain to the person about their energy and sensitivity. I can go back into a person's past and give them the clarity they need to heal, provide hands-on healing and teach them the tools to look at their life with clarity and compassion. I acknowledge that looking at your life takes courage and self-compassion and I offer support and clarity to a person during this time. I believe that each person has a great ability to heal themselves and live a happy life even when facing challenging events. By knowing who you are you learn about why you behave a certain way in situations and how this impacts on your wellbeing. As you develop your self-awareness you also become aware of the people in your life and gain understanding and compassion for where they are in their lives. I have a wonderful connection to the spirit world and through their messages, I have learned about the importance of self-compassion. Self-appreciation is the key to opening communication with your inner being. In the words of the Poet, John O’Donohue “living a life that is open to the soul" is about coming home to who you really are. (Feb 2005). When we come into this world we have a great love for ourselves than through our experiences we question who we are and our abilities and we can forget just how amazing we are. When we take our last breath then we are reminded of the wondrous nature we possess. Now imagine not waiting till your last breathe to rediscover this. What a life that would be. 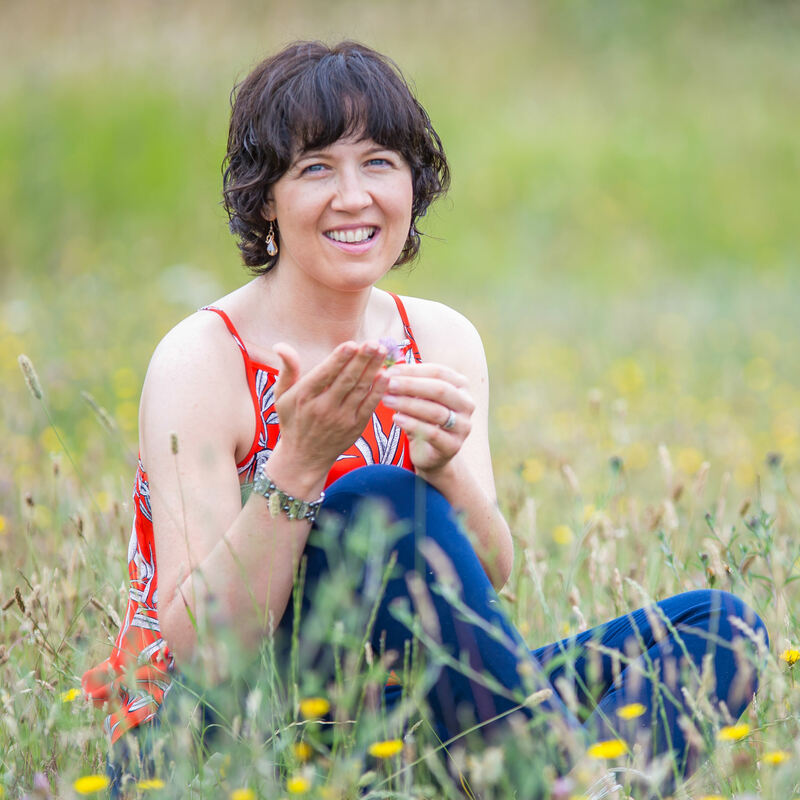 Sharon is based in Tullamore Co. Offaly and provides one to one sessions, self-development workshops and mindfulness/meditation classes. Sharon also gives talks on Energy awareness, self-compassion and the spiritual support system available to us all.